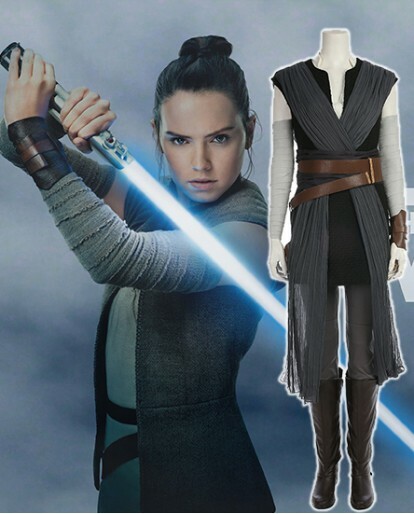 Rey, one of the main actress in the Star Wars movie, she will be the most charm and yet the best girl to cosplay. 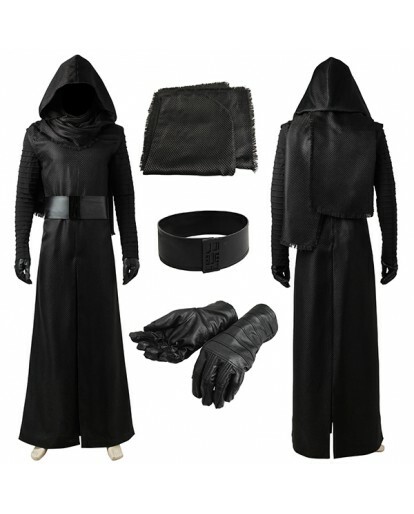 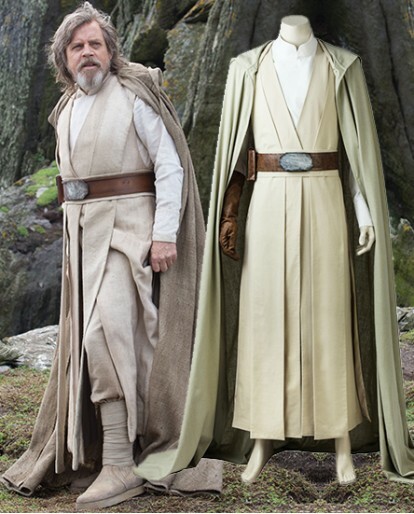 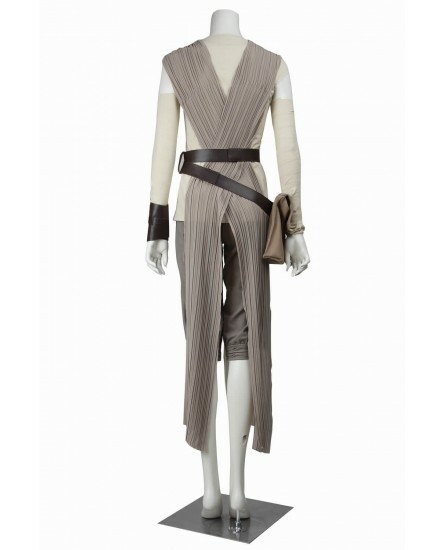 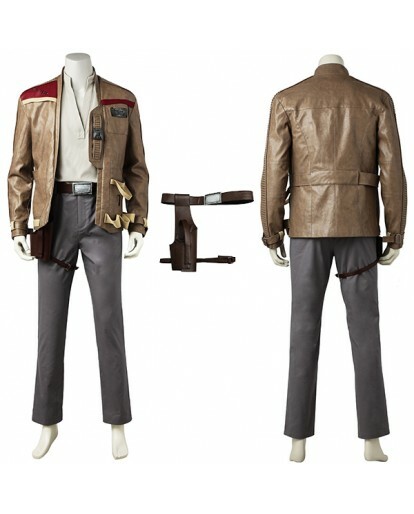 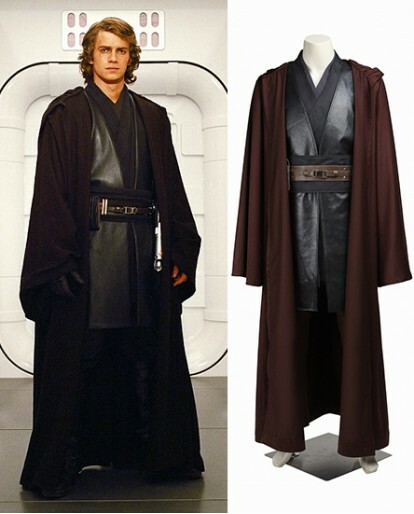 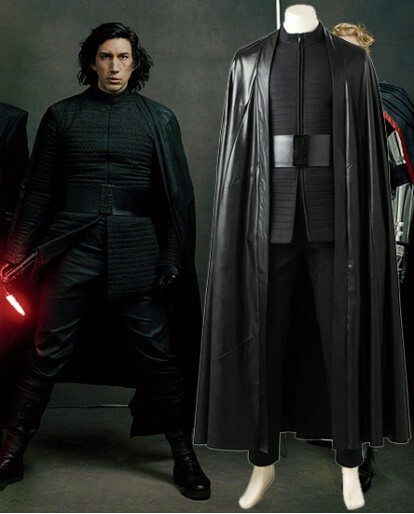 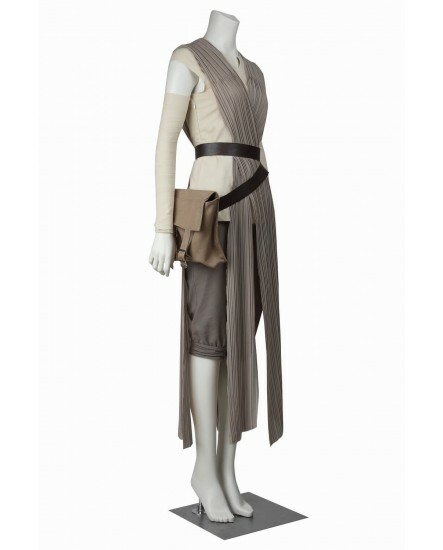 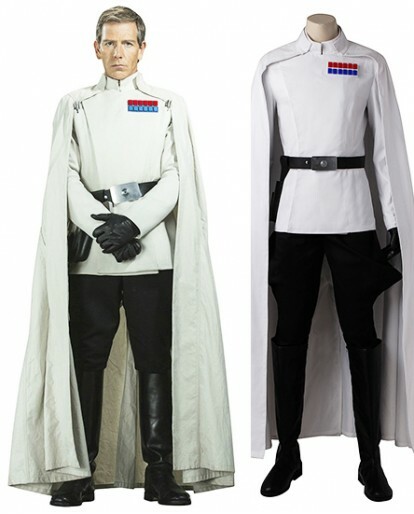 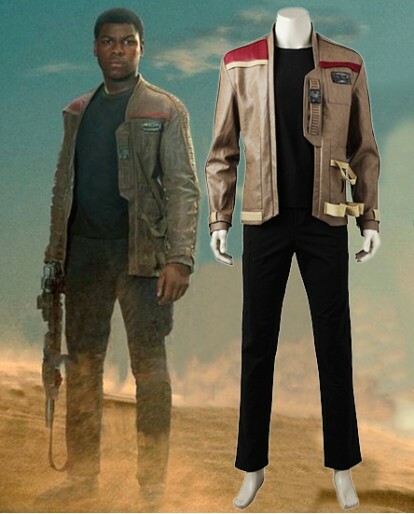 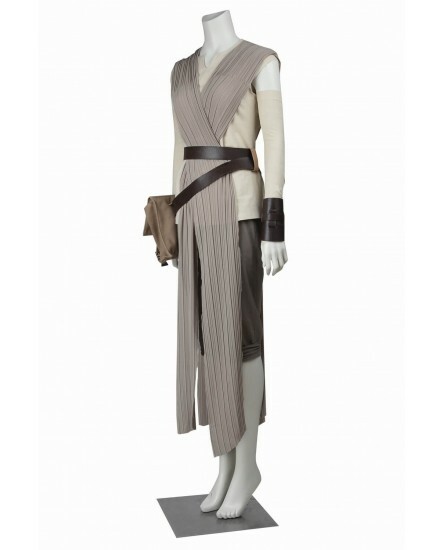 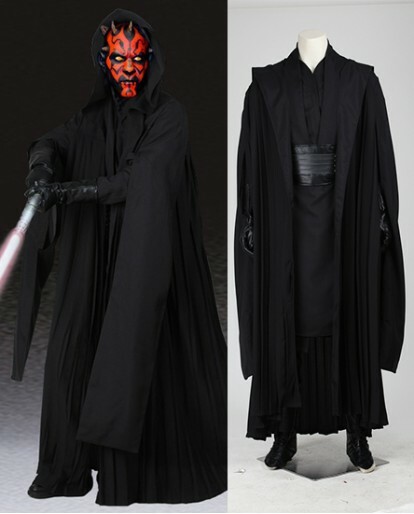 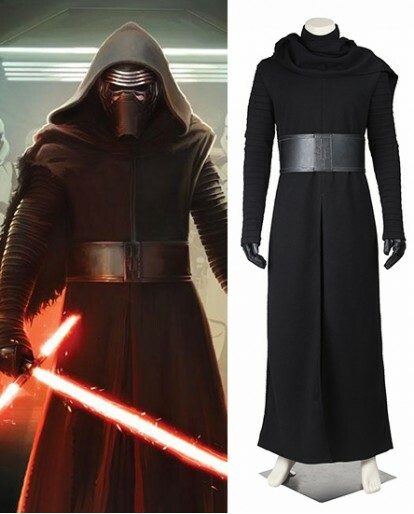 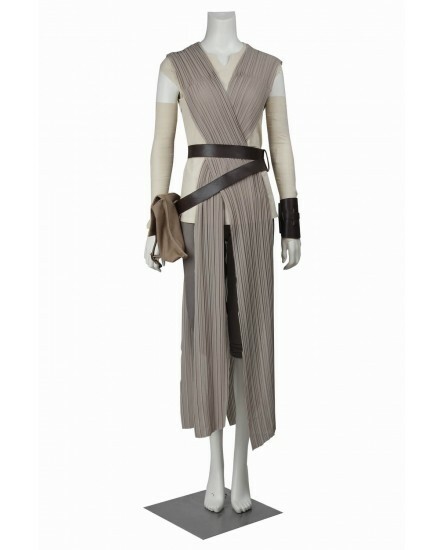 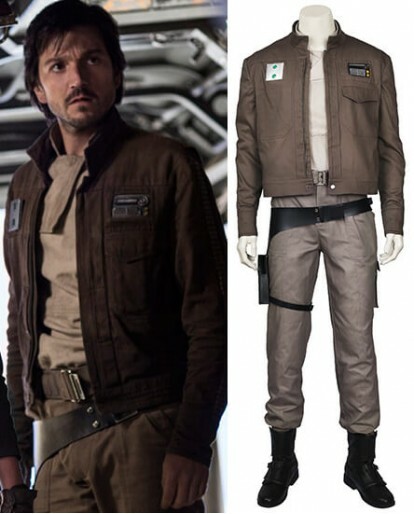 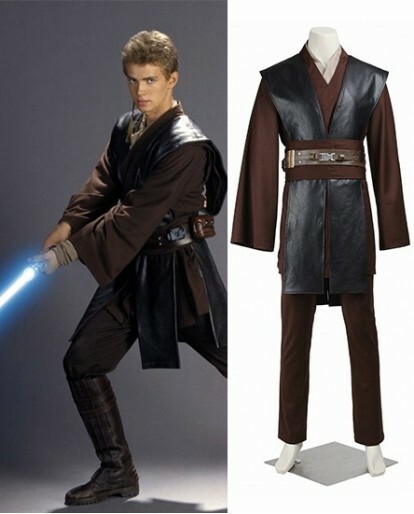 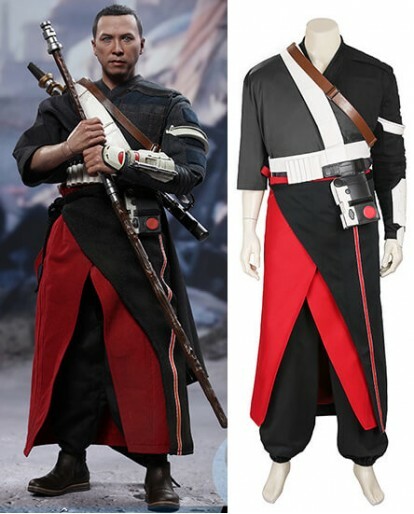 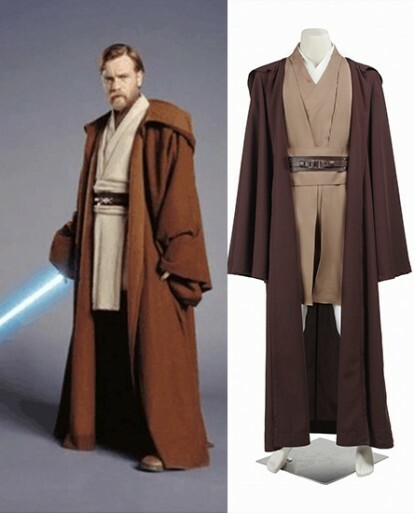 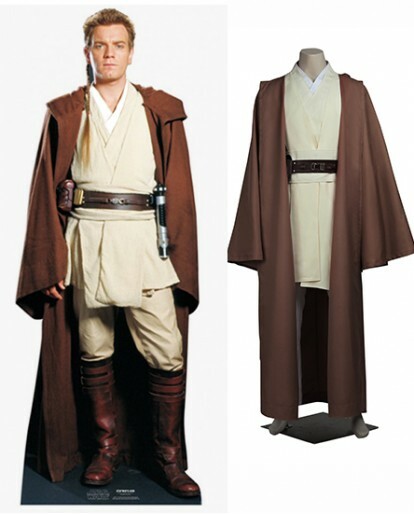 Buy Rey costumes in Xcoos.com, you will get cloth with high-quality fabrics plus professional tailor workmanship. 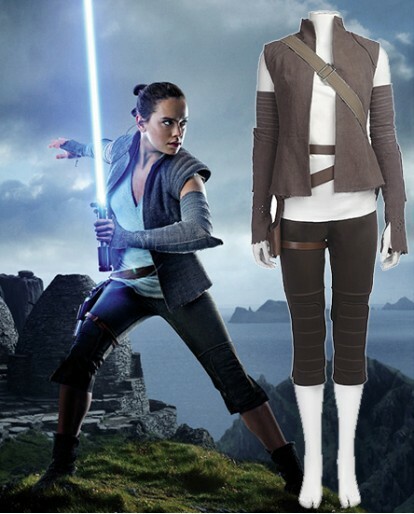 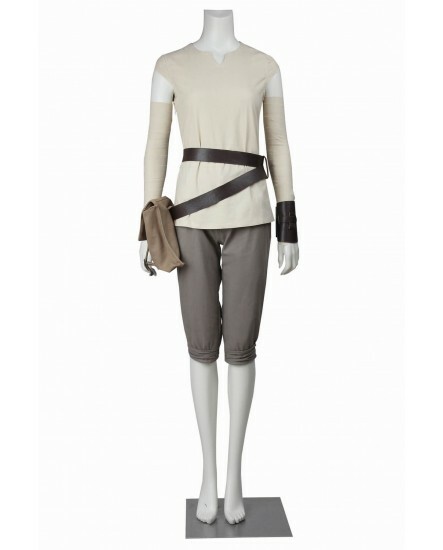 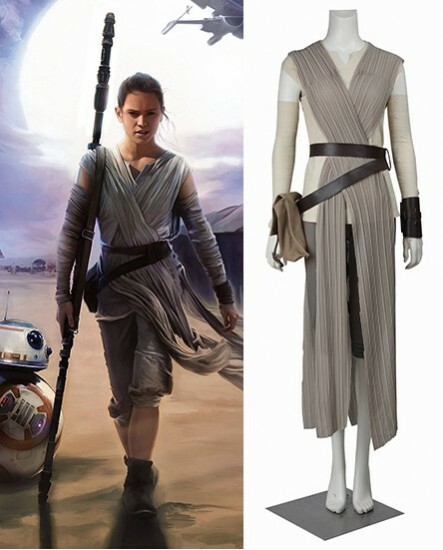 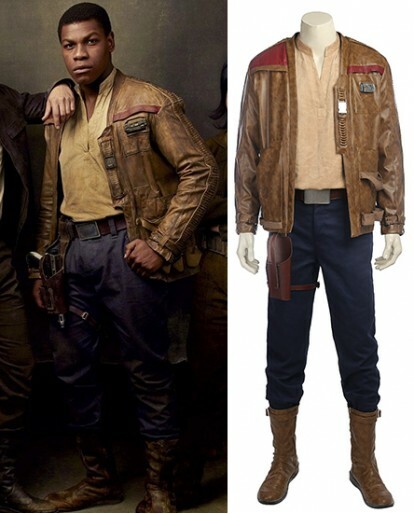 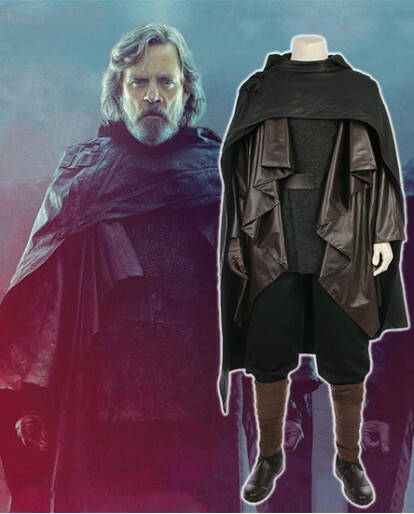 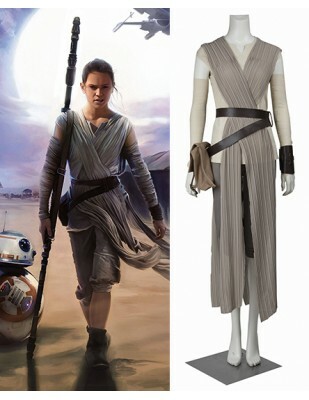 The whole costume will make you looks exactly like Rey in Star Wars! 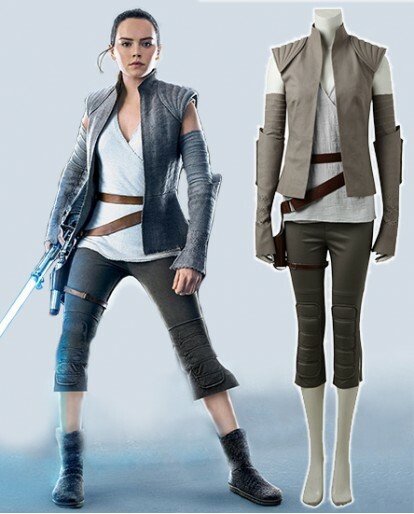 If you’re wondering to try Rey's style, you can get the whole costume from Xcoos. 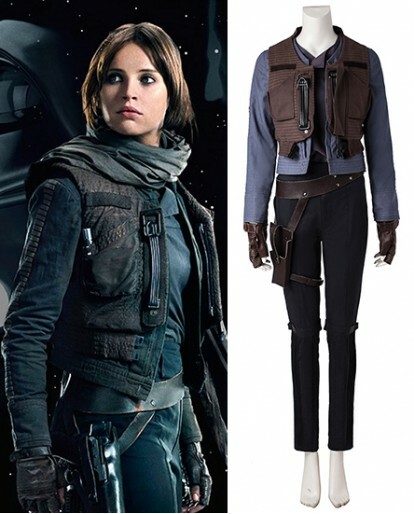 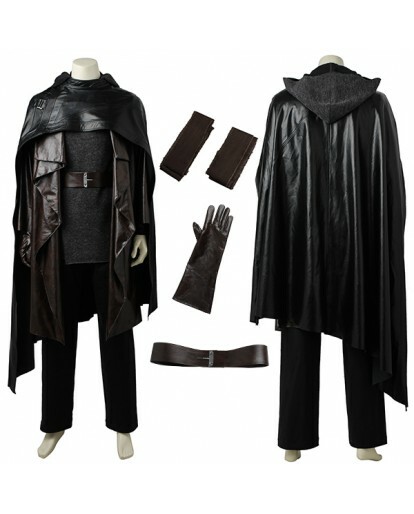 You will get the top, pants that she wore in the movie, detached sleeves, cuffs and all else in her costume. 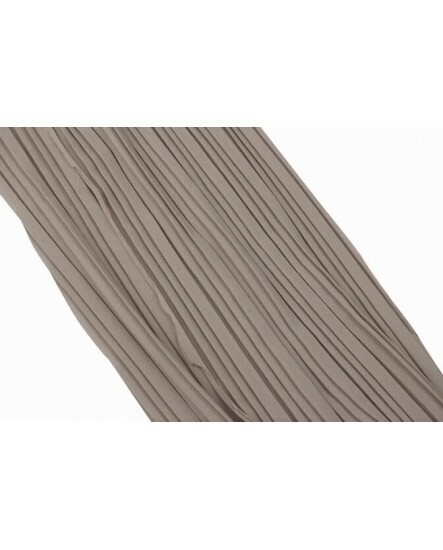 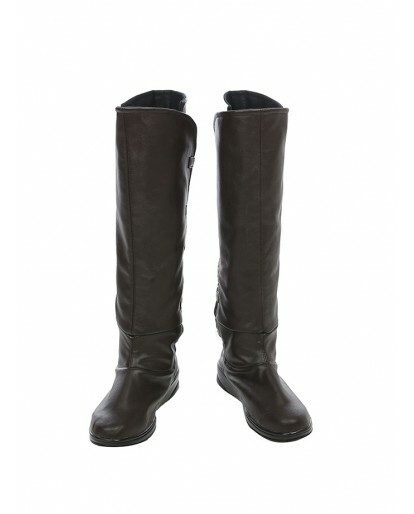 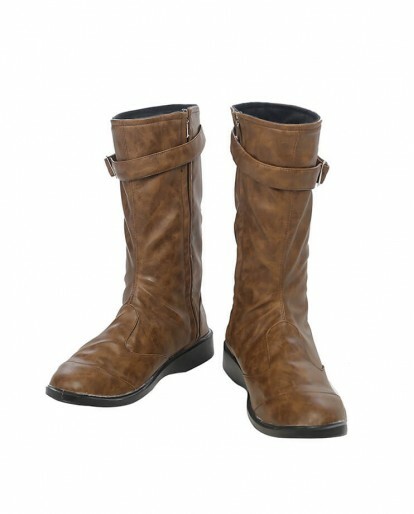 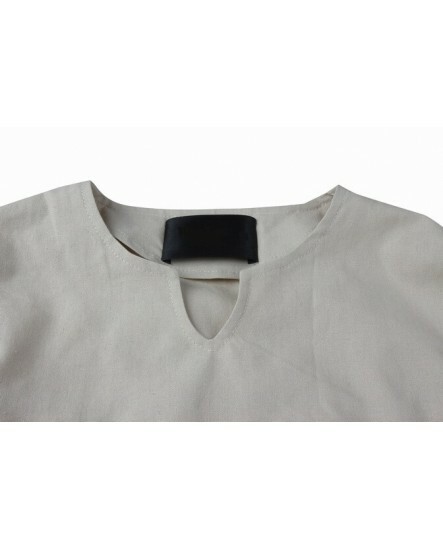 All the parts are designed and tailor made from linen material which is not harmful to skin and is comfortable to wear. 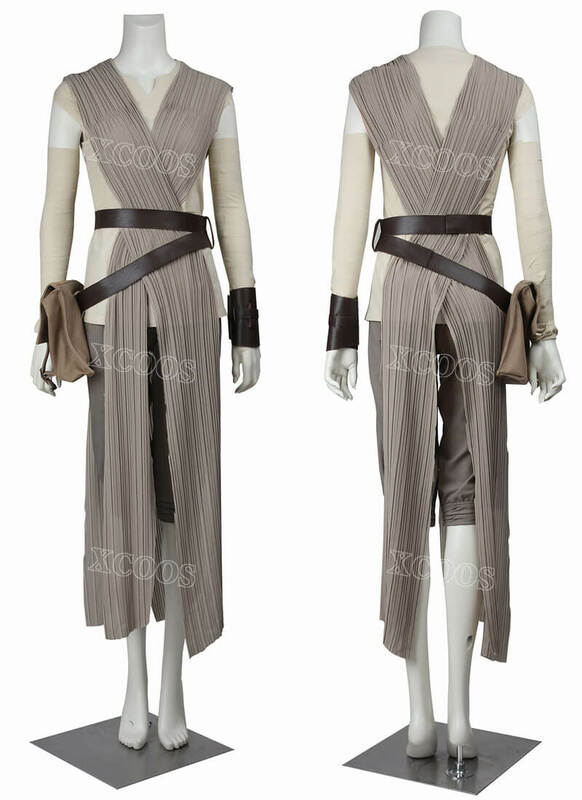 The jumpsuit features an off-white&taupe color scheme, has knee length pants, short sleeves and an attached apron that will cross over her torso before falling loosely down her legs. 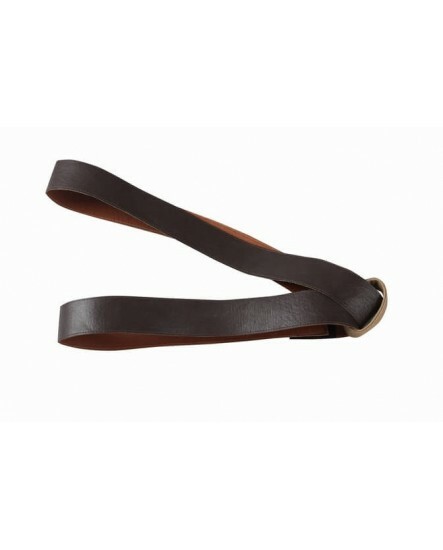 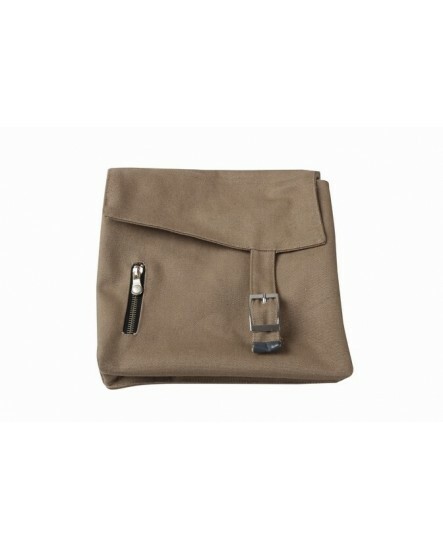 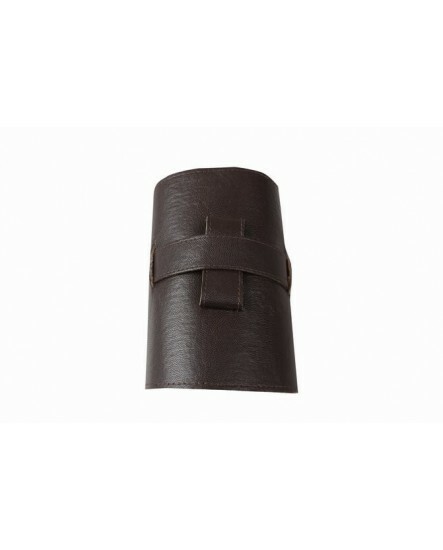 Also included in the outfit is a double strapped belt that comes in brown and is printed with images of a buckle, as well as a connected pouch. 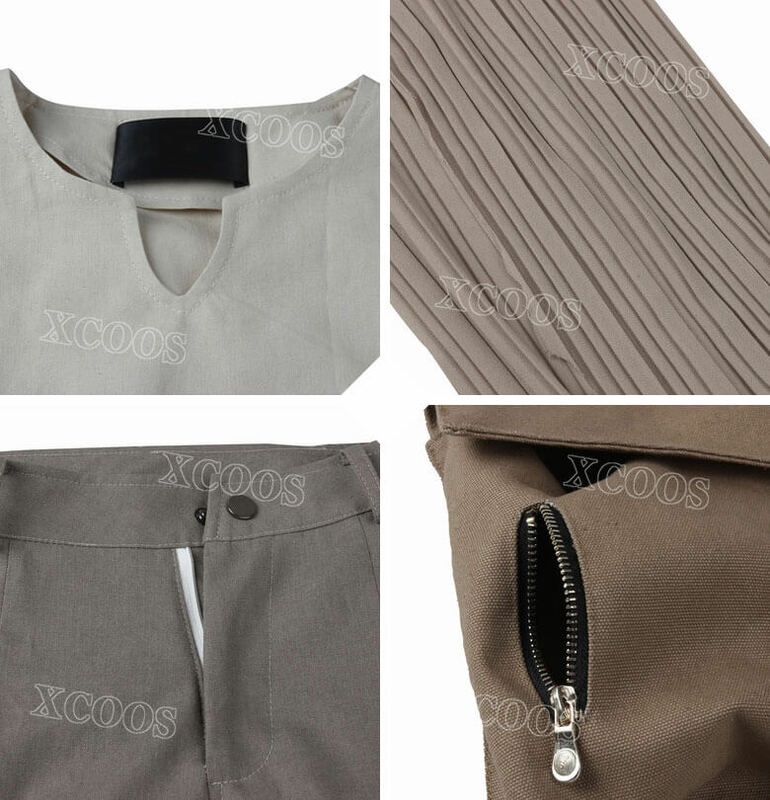 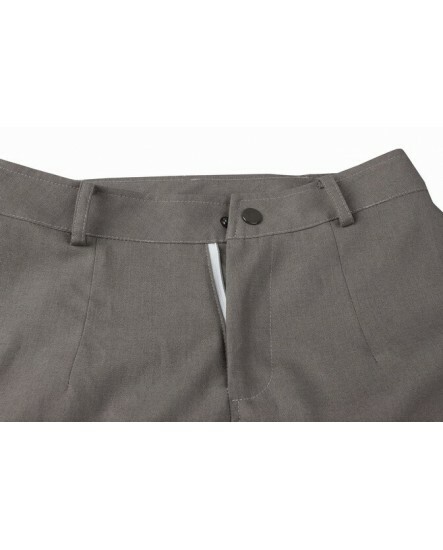 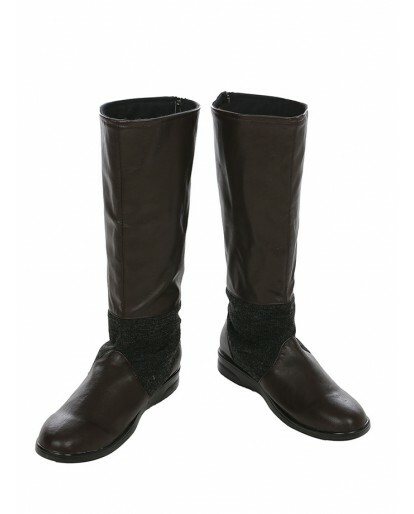 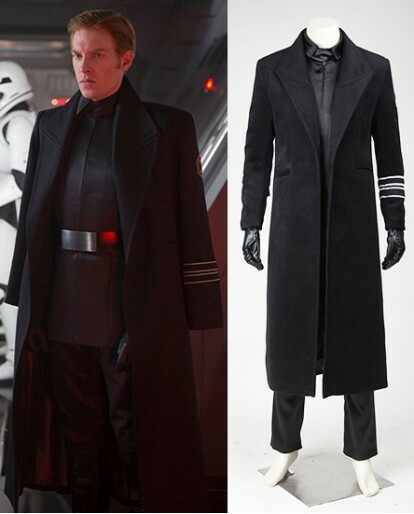 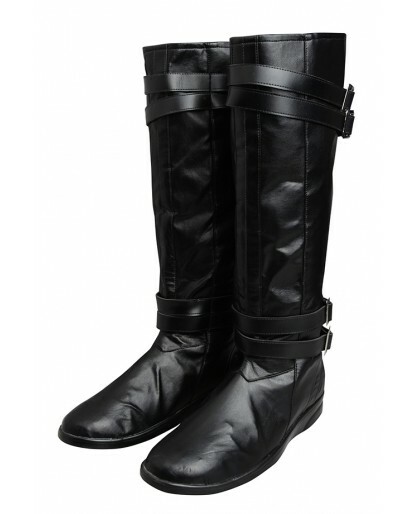 Customers in Xcoos.com not only can get all Tailor-made Costume based on your own measurements, we also feel responsible to support a fair and negotiable return/exchange policy for you. 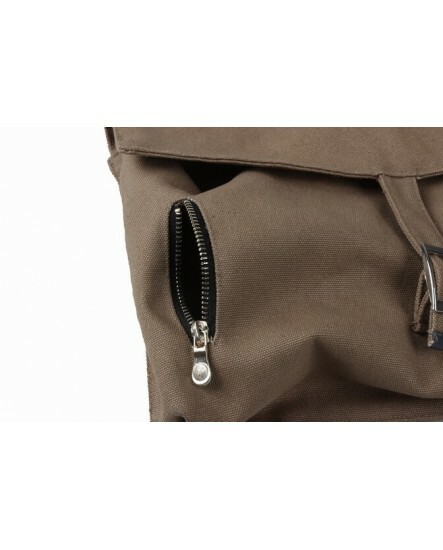 We will carefully check each order before shipment arranged.